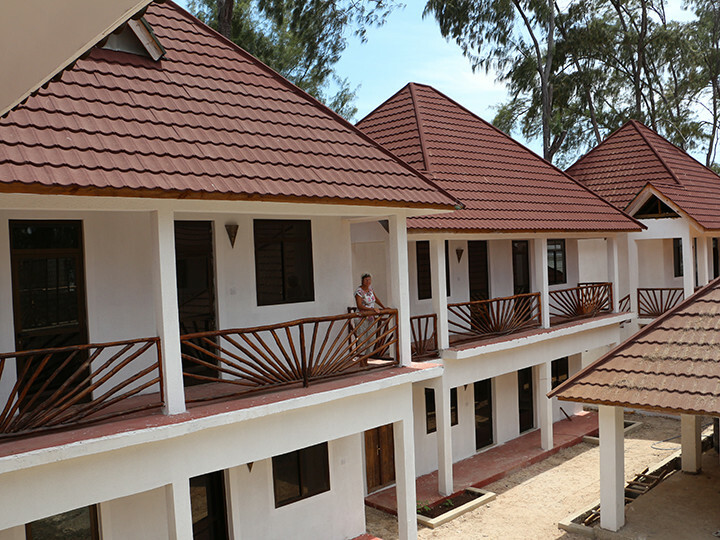 The Zanzibar Youth Hostel is located in the south east of the island and on the picturesque coast. 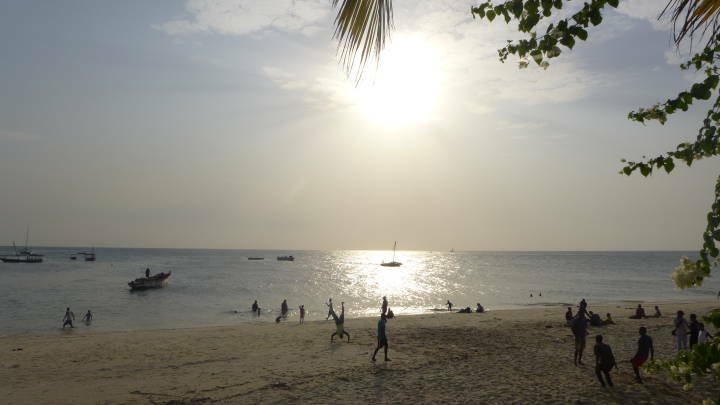 Even the island‘s name "Zanzibar" sounds magical and wakens in many the desire to travel to the country far away. And the trip is well worth it. 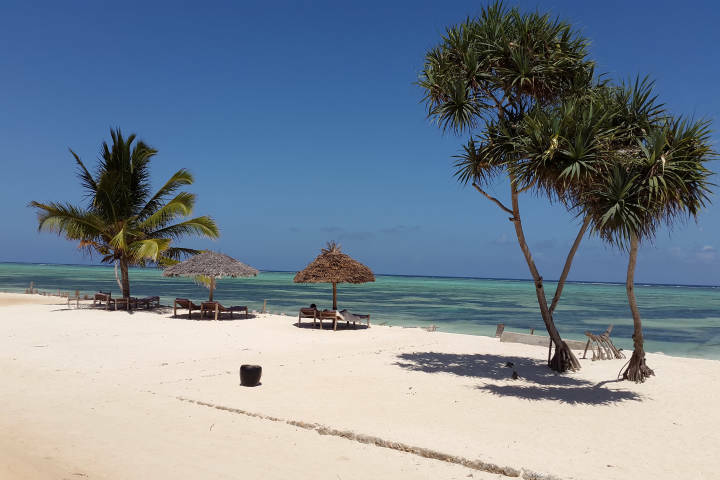 The visitors who arrive on this island in the Indian Ocean feel like they have just walked into a fairytale of 1001 nights. 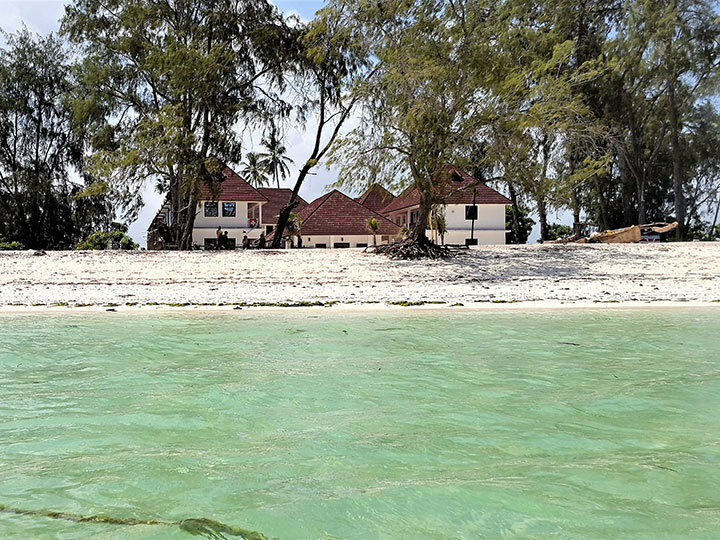 The beaches are white, the sea is cristal clear and in the narrow alleyways of Stone Town, the most ancient neighborhood of the country’s capital, visitors walk past the remains of its Arab past. 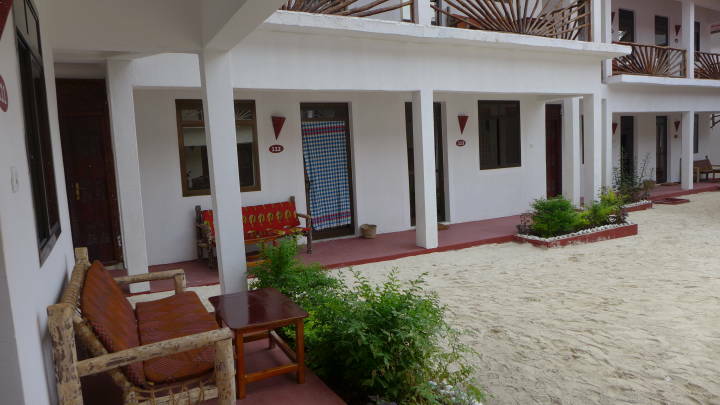 The Zanzibar Youth Hostel is located in the south east of the island and on the picturesque coast. 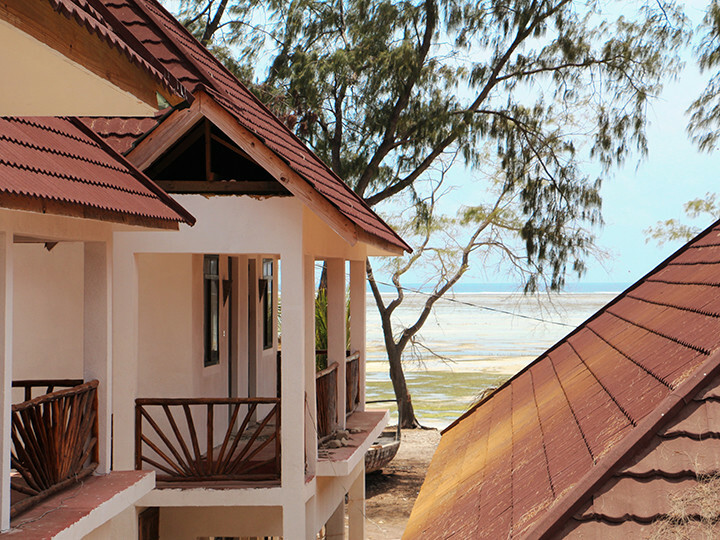 Just a few minutes away is Makunduchi, a fishing village. 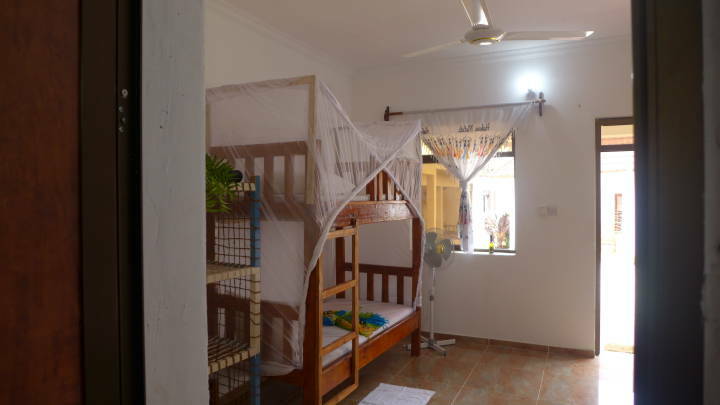 For travellers who want to avoid mass tourism but instead prefer to get to know the locals and discover the hidden gems of the island the youth hostel is the right accommodation. 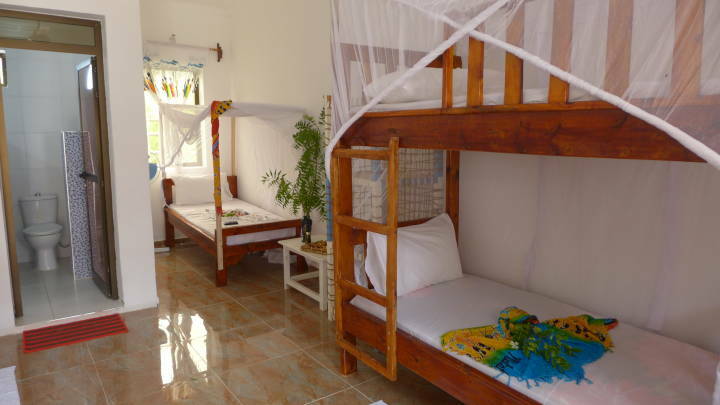 It is not only a place to spend the night but it also offers the opportunity for cultural exchanges between guests and locals. 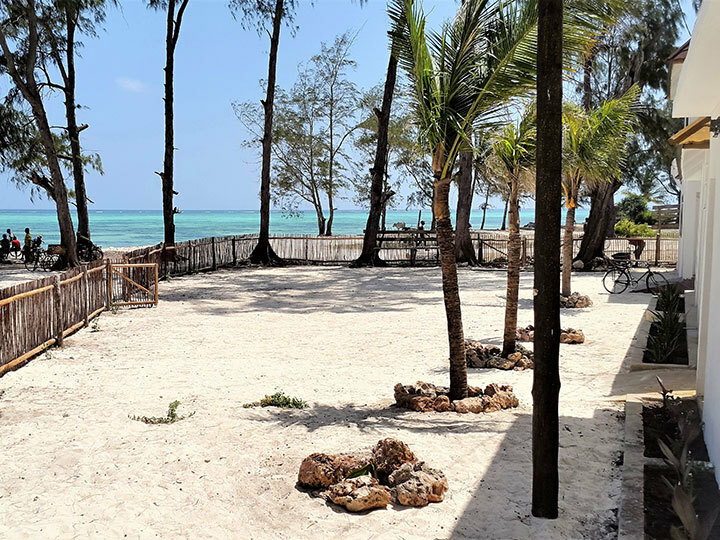 Directly in front of the hostel is a beautiful sandy beach, where one can enjoy a quiet afternoon in the shade of the coconut palm trees. Just a couple of meters from the shore there are many sorts of colorful fishes and corals which can be seen while snorkelling. 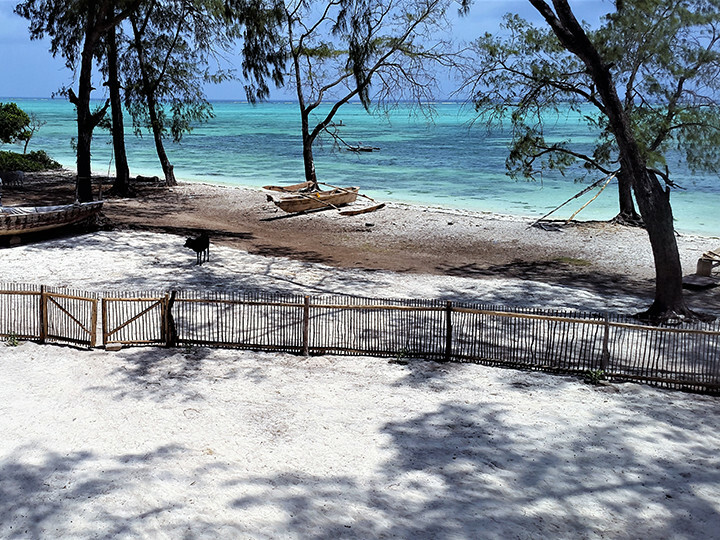 The surroundings of the youth hostel can be best explored by bike which are available to hire, one of the islands most popular means of transport. Furthermore there are several interesting day trips that visitors can take. 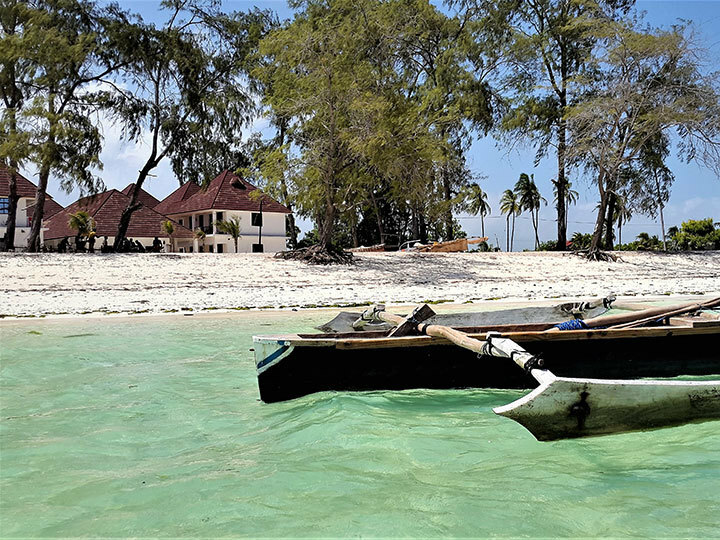 The most popular ones are diving, snorkelling, visiting spice farms or Stone Town, the old town of the capital, which is a UNESCO’s world heritage site. 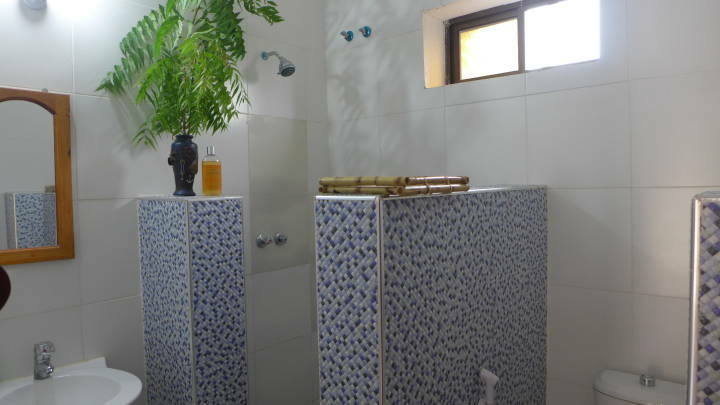 Sustainability is one of the main concerns of the youth hostel. 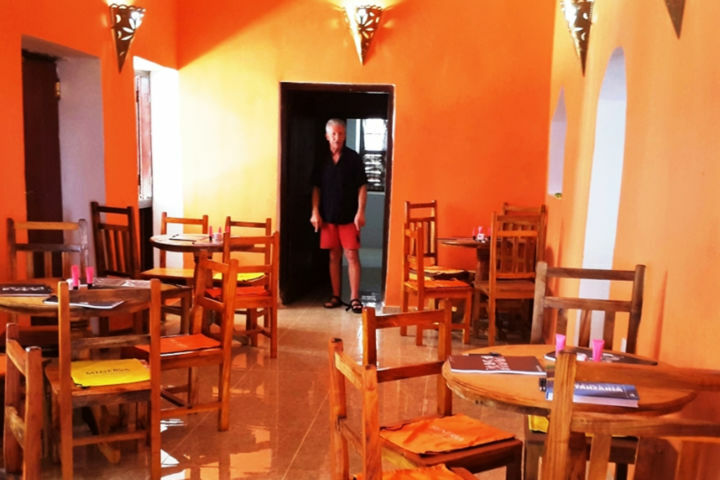 The menu consists mainly of local produce for example freshly caught fish or home grown fruit. It produces its one power with a photovoltaik installation on its roof and most of the materials used for the construction were also locally bought. 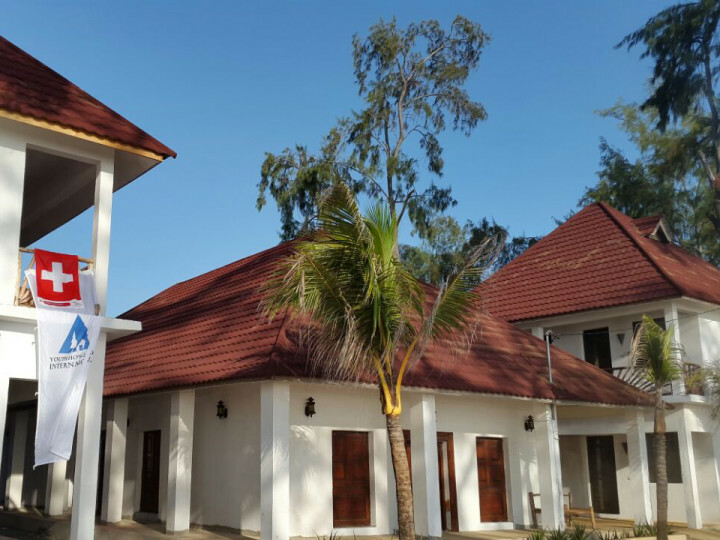 Zanzibar Youth Hostel in Makunduchi is part of the small Swiss Charity Organisation CAAA. Which was founded as a Association in 2006 by Nicolas Sarraj, a teacher "Education is the most effective weapon against poverty", according to its slogan. 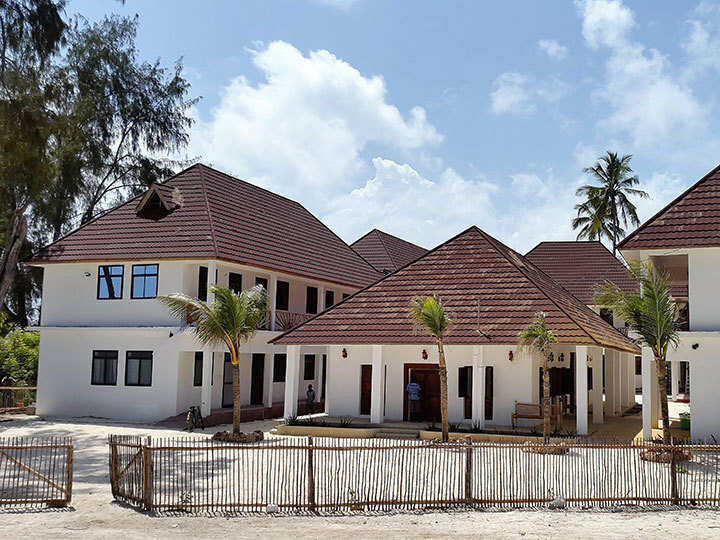 Therefore in Makunduchi, the CAAA also runs a school for professional training in tourism, agriculture as well as fishery. The students of the school work in the youth hostel in order to gain practical experience and be able to escape poverty. 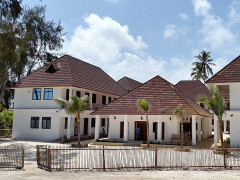 CAAA has also built a primary school for over 500 pupils in Zanzibar. 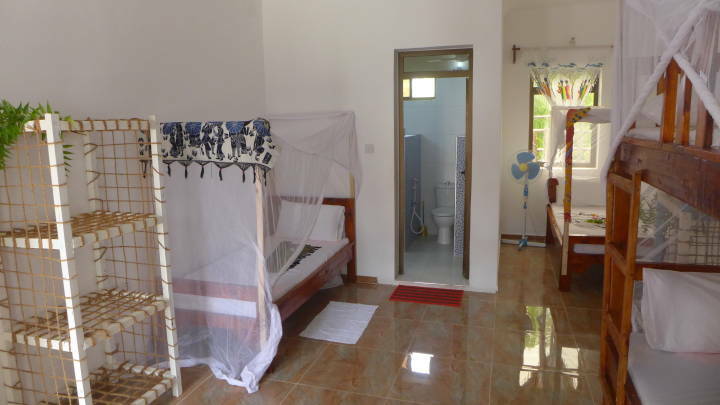 All the profit of the youth hostel is completely reinvested into the projects of the charity organisation. 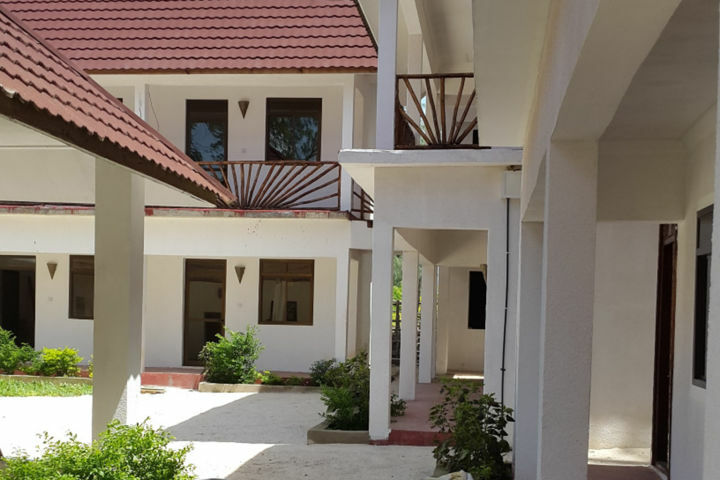 Travellers who are interested in getting involved with the charity work of CAAA can get further information about its projects in the youth hostel.